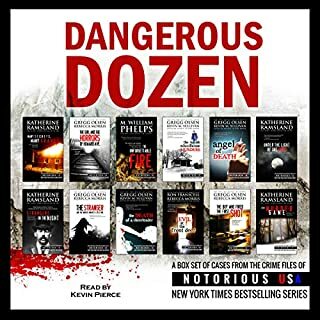 Volume two is a continuation of the Murders, Mayhem, and Scandals series. 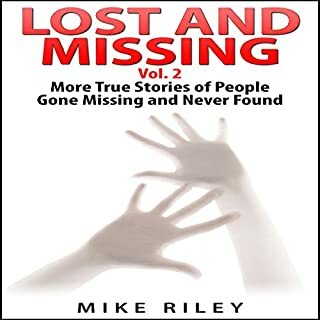 As in volume one, it contains stories of people who have disappeared without a trace and are still missing. People disappear every day. 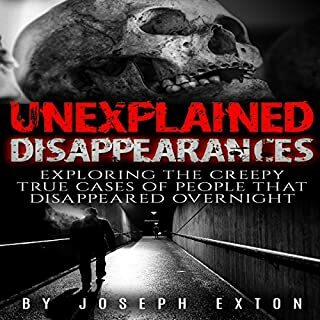 Some of them turn up murdered, some willingly escaped their current lives, and some cases remain clouded with mystery. Day by day we hear and read about missing people, but we take them for granted because none of them are connected to us. 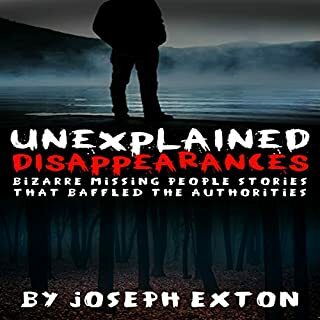 The families of the people who disappeared are constantly hoping that the public will care enough if they happen to see a person who resembles their lost loved one. Who knows? 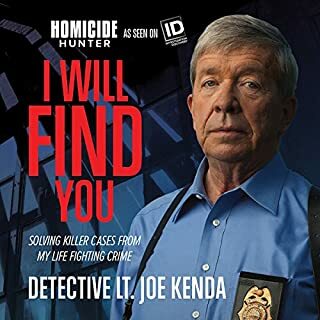 Perhaps if you were just familiar with the case, you would be able to identify a missing person. 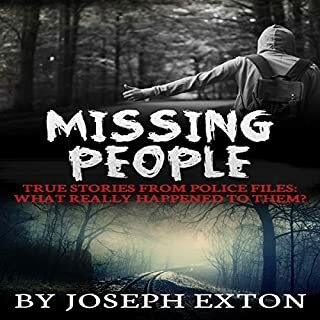 If hearing about missing person cases and unexplained disappearances intrigues you, then Missing People is the book for you! Missing People - Grabbed from the Cradle; Where did the Baby Go? Missing People - Where Is Zebb? 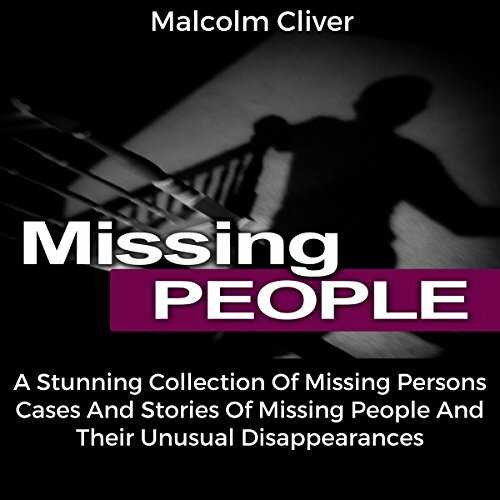 Missing People - Soaring Away; How Could a Whole Plane Go Missing?